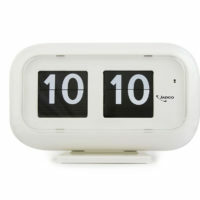 Categories: Digital Clocks, Large Clocks, New. Tags: Bank Clock, Time Zone Clock. 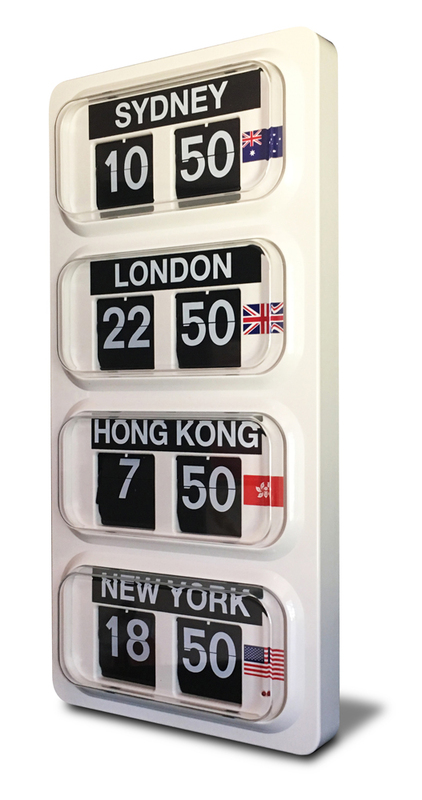 A wall hung digital 4-zone clock with destinations of your choice. Set in 24 hour international time, the clocks are synchronized to “flip” over at the same time. 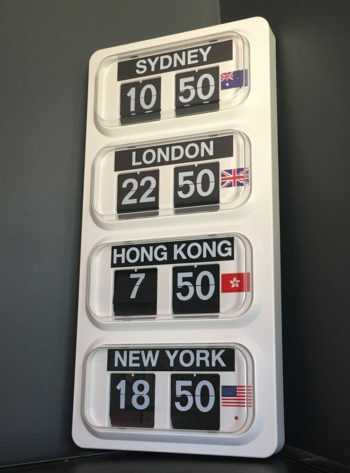 Any destination is available, please list the required destinations in the order required in the “Order Notes” section in checkout. Otherwise contact us about your requirements. 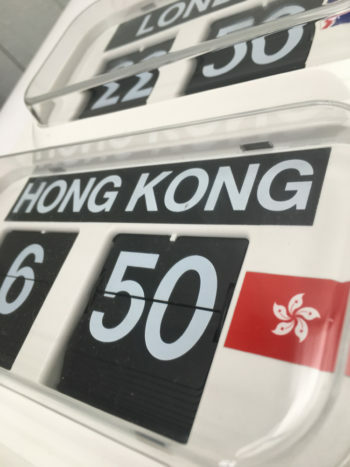 Please note that as this is a custom specified clock, delivery times will take longer. 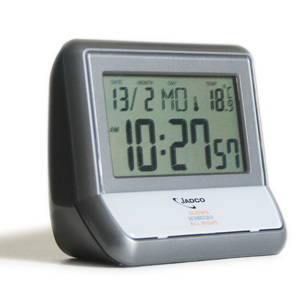 The WT30 incorporates a reliable German movement and is easily viewed from 30 metres distance. The flip card display remains readable under fluorescent lighting, unlike many LCD clocks.